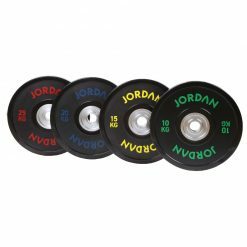 Jordan Classic Rubber Olympic Discs have the unique 3 grip contoured design and tapered handgrips eliminate any injury to fingers for easy and safe lifting. 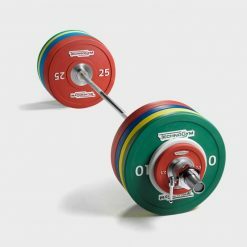 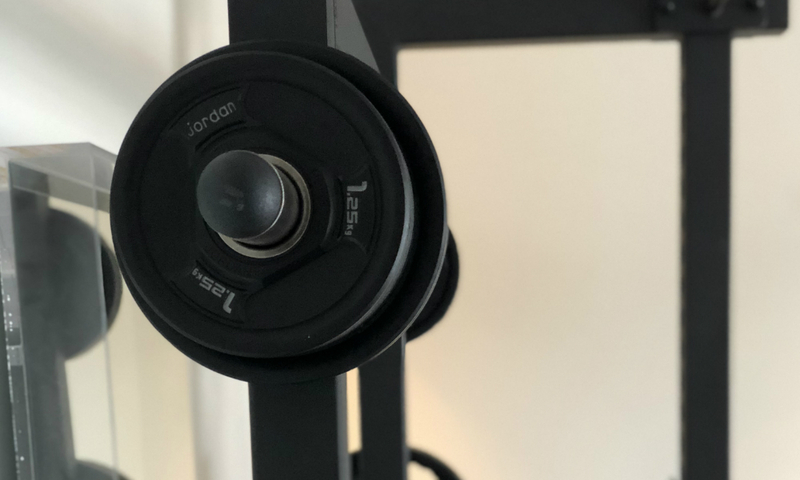 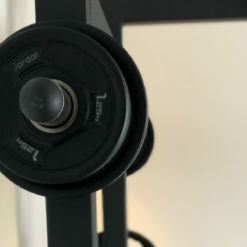 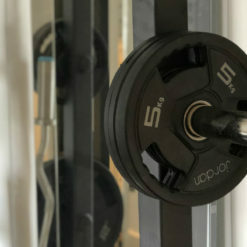 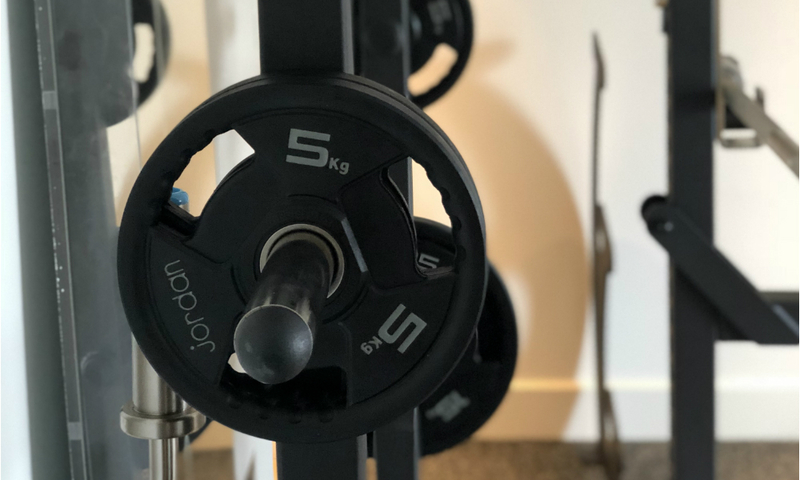 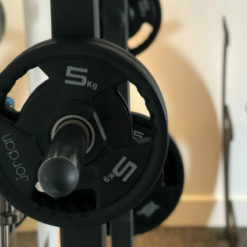 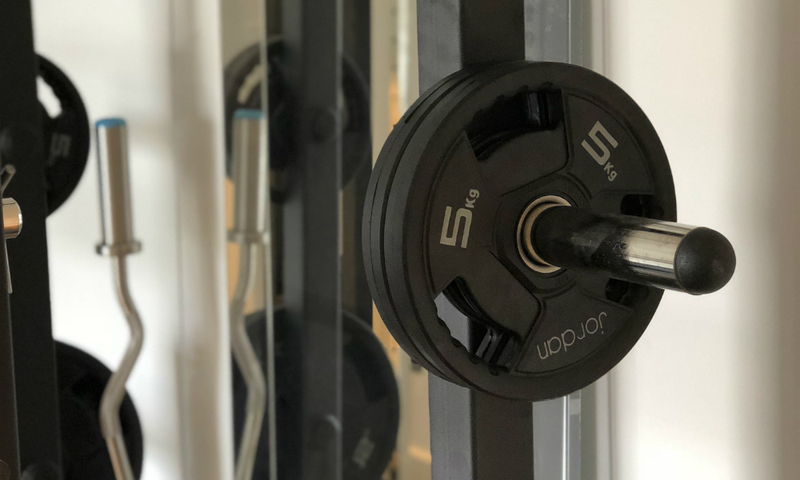 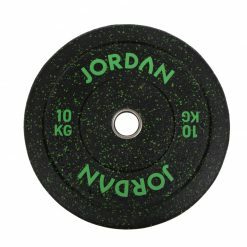 The discs come with 50mm Olympic sized centres to fit a variety of bars and the discs are cast Iron encapsulated in durable rubber. 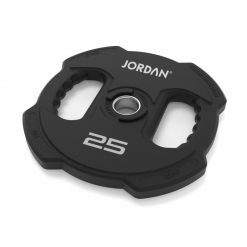 Jordan Classic Rubber Plate Set Provide the Perfect Range of Weight Combinations. 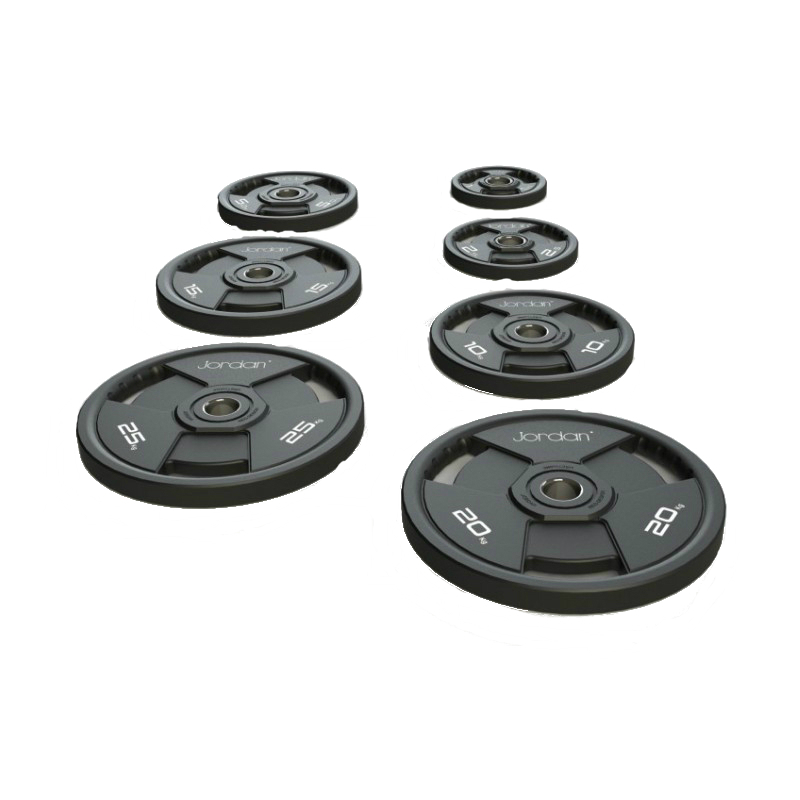 Disc diameter: 1.25kg (178mm), 2.5kg (205mm), 5kg (245mm), 10kg (305mm), 15kg (355mm), 20kg (425mm), 25kg (425mm) – Note 25kg Disc is thicker than 20kg.